What can the church do to reach the most connected—and distracted—generation in history? So many adjectives can be used to describe the emerging generation known as Generation Z. They’ve been called conscientious, determined, independent, competitive, stressed, and distracted. They are true digital natives and they are the most racially diverse generation in American history. 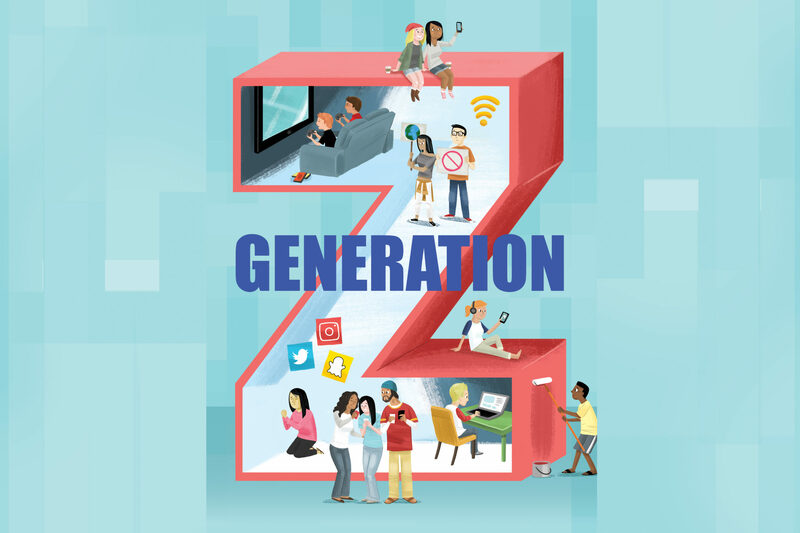 The oldest of this cohort is barely out of high school, yet marketers, demographers, retailers, and employers are anxious to learn the ins and outs of Gen Z. What motivates them? How do they view the world? Will they influence the workplace the way the millennials have preceding them have? And what about the church? The question we’re always asking at Facts & Trends is how trends and cultural changes will affect the church. While they are still coming of age, it’s difficult to draw definitive conclusions about Generation Z—but much can be learned. Mark Moring takes on the topic for our cover story. Digging into the research available, he unpacks the most significant characteristics of Gen Z. He also offers insight on how we can engage them with the gospel and equip them for the future. One thing we know for certain about Gen Z is that they are the most digitally savvy and connected generation to date (sorry, millennials). Gen Z’s don’t know a world without internet or smartphones. Gen Z’s live their lives on Instagram and Snapchat, navigating social media landmines along the way. 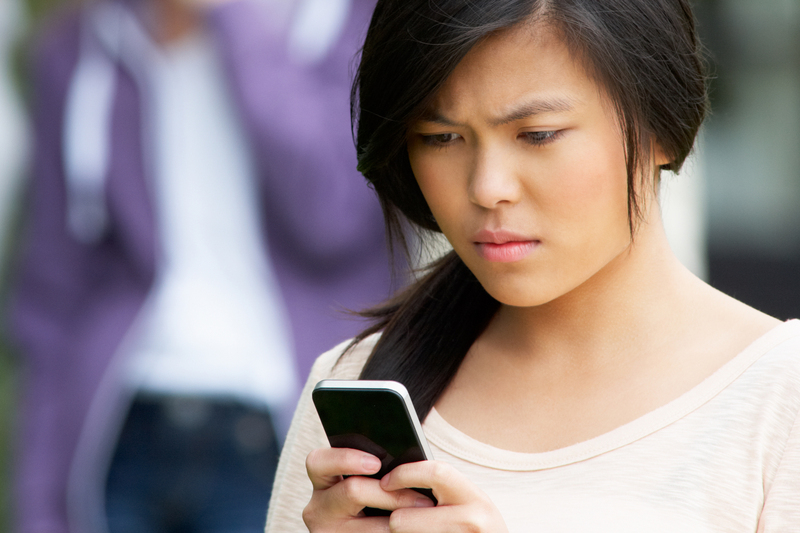 In our cover section, Dr. Joshua Straub tackles the issue of cyberbullying and shares ways church leaders can help both parents and students combat this growing problem. Our own Aaron Wilson looks at what it’s like raising the youngest of this generation. He explores the questions that parents of younger Z’s want church leaders to help them answer. I pray the information in this issue will prove helpful to your ministry and inspire you to see the next generation of influencers as a mission field and a force for God’s kingdom. Like the baby boomers, Generation X, and millennials before them, Gen Z’s have their own ways of seeing the world—even if it is primarily through that little glowing screen. And, as always, parents and pastors must know their audience. We are not millennials. I can’t emphasize that enough. We see the world differently than millennials. We see animosity between the older generation and millennials, and we don’t want any part of that. While much modern research on Z’s focuses on those who are older, younger Z’s have parents in your congregation who are hungry for spiritual leadership that speaks to the unique challenges their kids face. Here are three questions parents of younger Z’s want church leaders to help them answer. When it comes to convincing Generation Z of the truth of Christianity, “prove it” just won’t cut it. While certainly beneficial, traditional apologetics, relying on logic and reason, may not be as effective with today’s youth as they were for previous generations. But the apologetics of story are alive and well, because Z’s are experiential. They want to see and know your experience, and then experience it themselves: If God is real, don’t try to prove it or argue me into believing it. Show me. Bullying in the 21st century is much different from bullying in years past. Fists flying at the flagpole in front of a small crowd after school are now replaced with tactless words, often anonymous, on places like Ask.fm. Or they’re very specific, incredibly hurtful messages that disappear in seconds on Snapchat. Churches, like everyone else, are contending for an often-disengaged audience. So how can your church effectively use social media to reach distracted, mostly young online readers? DEFY Media examined the views and choices of 13- to 24-year-olds to find out what makes them take notice. Here are six social media keys to capturing the attention of Generation Z and others. What Technology Drives Generation Z? If your church is looking to reach young adults and teenagers on social media, make sure you go where they are. While Facebook dominates social media for most older generations, Generation Z’s prefer the more visual platforms of YouTube, Instagram, and Snapchat.